The ancestors of the Afghani#1 were traditional indica cannabis seeds which were taken to Europe by true enthusiasts. Afghanistan, a country that unfortunately is mainly represented in the news these days because of less pleasant reasons. But at the same time the country that is the birthplace of many bestselling kinds of cannabis of the indica-type. The person who is really not interested in cannabis that incorporates sativa goes for the weed seeds of Afghan origin. In that regard, Sensi Seed has well understood the calling of a part of the consumers. This has resulted in the cannabis seeds of the Afghani#1. A name that leaves no room for errors. The ancestors of the Afghani#1 were traditional indica cannabis seeds which were taken to Europe by true enthusiasts. In order to increase the ease of cultivation and, at the same, maintain the quality, the professionals at Sensi Seeds took a critical look at points for improvement. Those points were found but especially in the area of the growth and the cultivation process. 95 percent indica, but also for the less experienced grower. 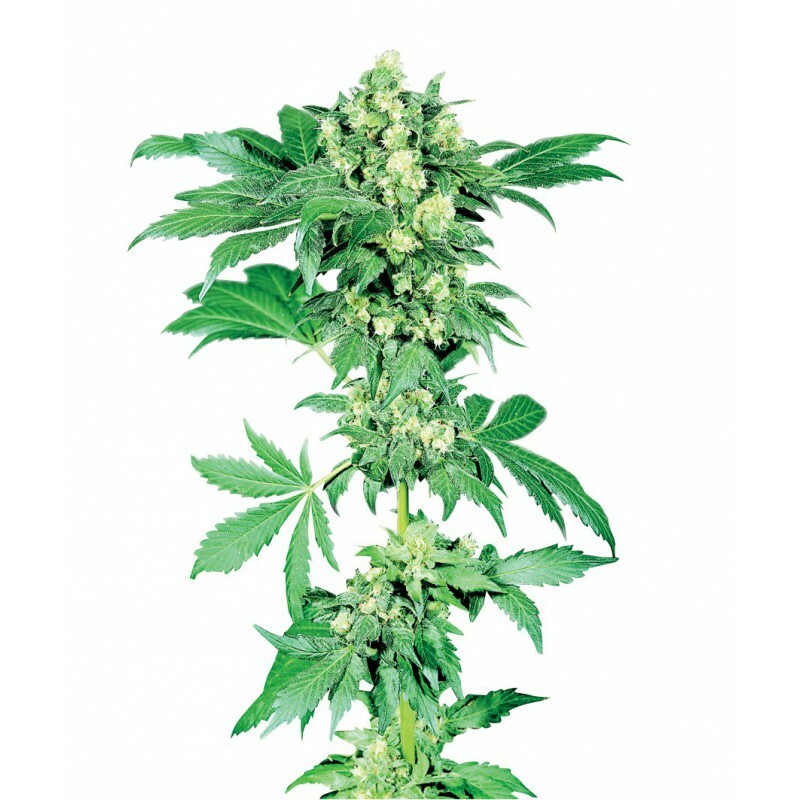 The Afghani#1 weed seeds guarantee a big harvest whereby the amount of resin on the buds can be called striking. The Afghani#1 cannabis seeds flower in approximately 50 days. However, this plant is quite attached to warmth, so the person who is looking to grow it outdoor must have a sunny place in a Mediterranean climate. The Afghani#1 justifiably has the number 1 included in its name because when it comes to indica-rich cannabis, this type is undoubtedly ranked at the top. With these cannabis seeds you bring Afghanistan into your home. The positive aspects that is.